I'm so very excited to share my first purchases off the website Makeup Minéral, the official reseller of the brand Neve Cosmetics in France. Neve Cosmetics is one of the brands I always procastinate buying but one day, I buy it all because I just can't wait anymore. 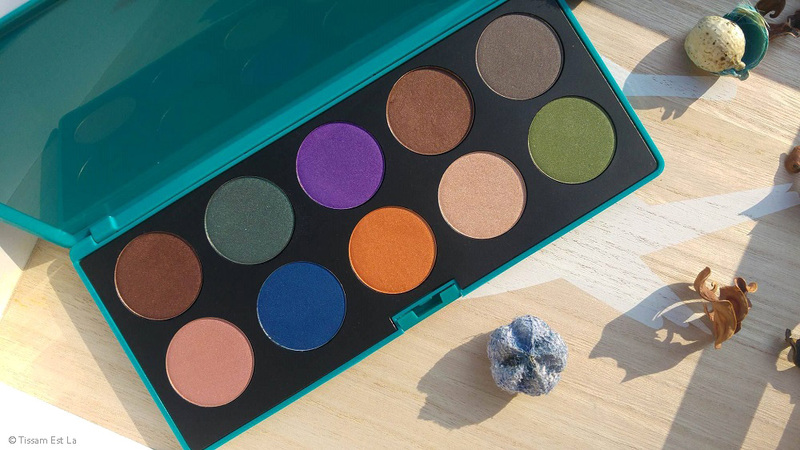 This brand is crazy : no silicones, no parabens, no petroleum derivatives, most eyeshadows are vegan and sometimes even lipsafe, and cruelty free ! I might as well say it now : I'm crazy about every single thing I've gotten and I can't wait to get some more of their makeup : lipsticks, mineral eyeshadows... Did I say "some" ? Because aside from the fact that the ingredients are all clean, every thing I've gotten is crazily pigmented. I've placed not one but two orders and they came in record time : they were sent from Italy and I got them the day after they were sent - so efficient. These two pressed eyeshadows are from the new Mutations collection : during a few days, if you bought at least one product from this collection, shipping was free from €40 (€70 usually) - it's really easy to buy this much but I'd placed another order a few days before so I couldn't spend much more but since I didn't want to spend any money for the shipping and since I was interested in these two eyeshadows, I had free shipping for my second order. 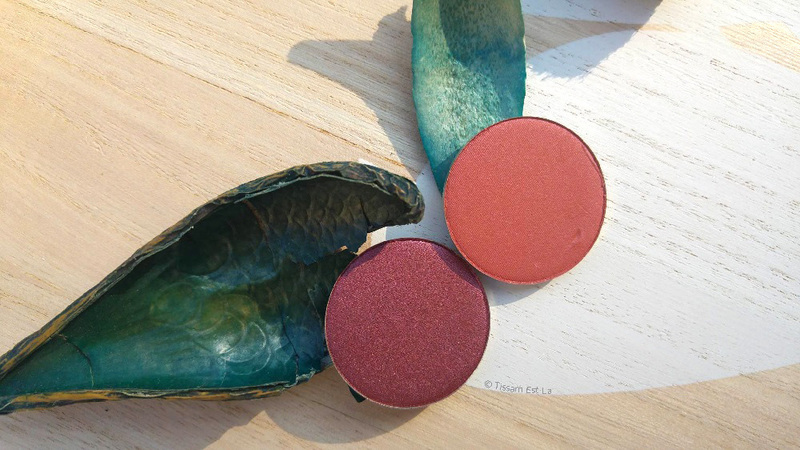 I'm planning to review those two eyeshadows I call my fall eyeshadows - a metallic burgundy and a kind of satin/metallic red. 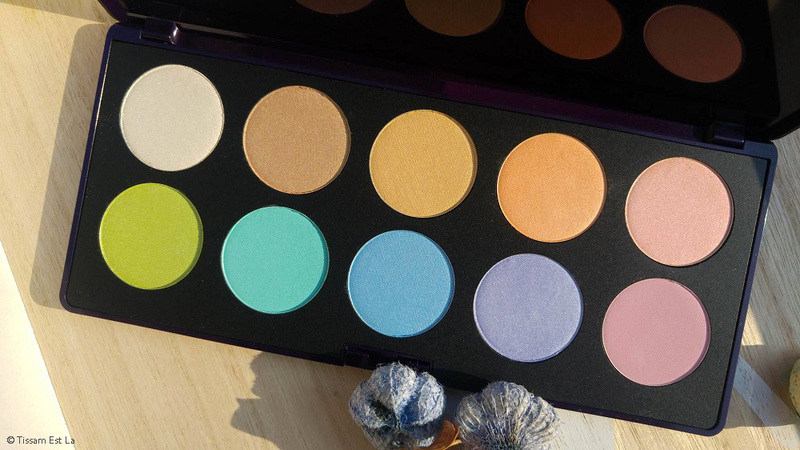 That's one of my last purchases ; I really wanted this once I decided not to get the ZOEVA Naturally Yours palette. However, nothing's set in stone, right ? I really like how a big part of the eyeshadows are matte - I like matte more and more. 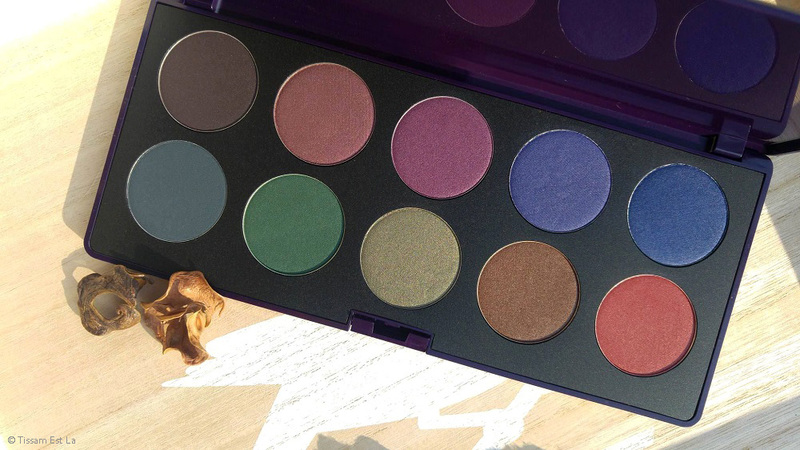 I've loved this Scurissimi palette at first sight - aside from the blue eyeshadows (I still don't really like blue eyeshadows on my eyes, except navy blue), they're all stunning - the red eyeshadow Red Carpet caught my attention but now that I've got it in my hands, I love all of them. I don't really like the combination of colors, especially the three vivid colors in the middle because the rest of the colors are really soft and subtle. 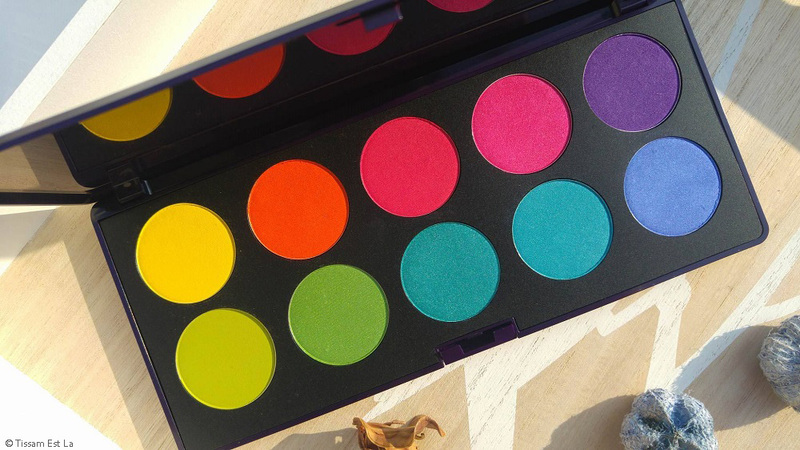 This is one of the most expensive palettes for it costs €33.80 whereas four palettes out of the six cost €26.80. 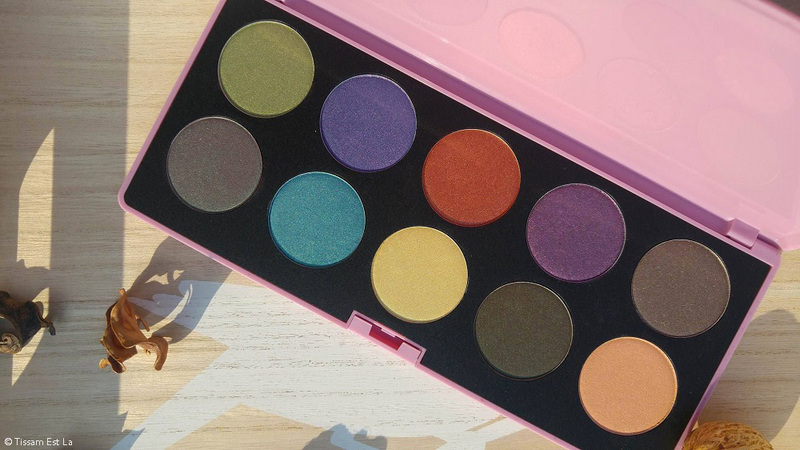 The Duochrome palette is the second most expensive palette out of the six, it also costs €33.80. I don't understand why the price is different but I seem to remember that a few refills on the website were more expensive than some others so that might be it. Anyway, even if every palette was €35, it would still be a bargain : each eyeshadow is a 3g pan, THREE grams of eyeshadow, so that makes the palettes 30 grams each... I couldn't use it up even if I used it my whole life, it seems. 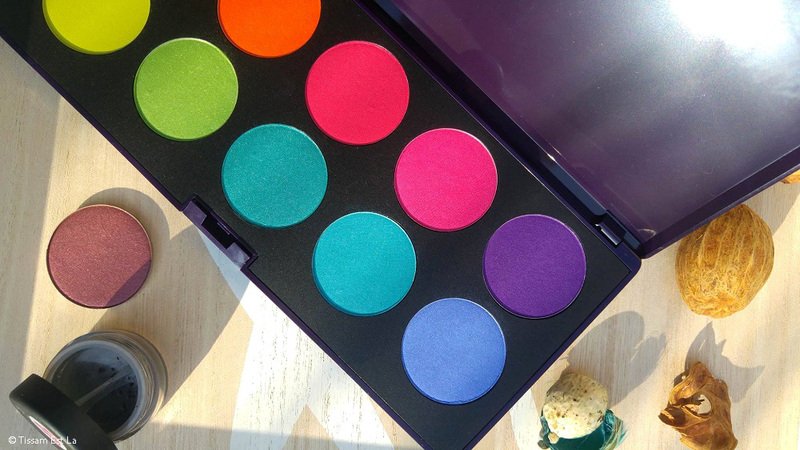 Now we're onto colorful eyeshadow palettes ! I know fall is not exactly a time for this kind of colors (who said that ?!) but I love these dearly - the Chiarissimi palette holds very light colors (hence the name of the palette which means "very light") and I can't wait to use it up ! The last eyeshadow palette is actually one of the first I've chosen... The intense one... I'm currently writing a review about it and I'll publish it this week or next week. 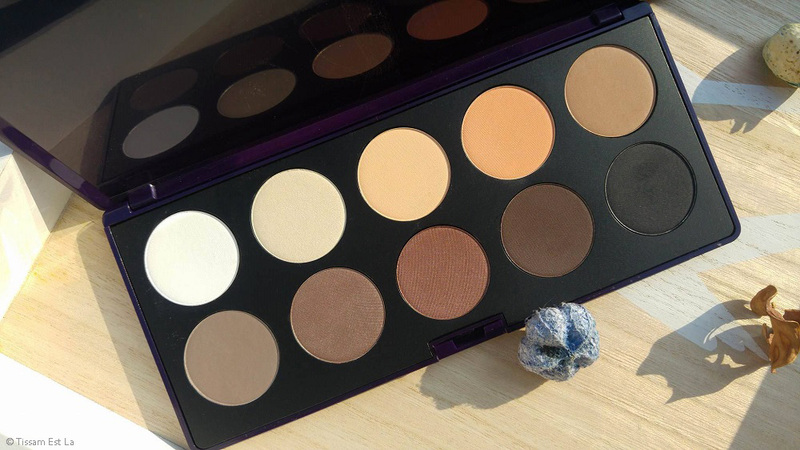 The eyeshadows are truthfully intense but you can totally wear them during the day if you have self-confidence and if you mix them with neutral colors. I have a huge crush on this one but shhh, I don't want to spoil everything ! I had read a few reviews about the website Makeup Minéral - not only are they super duper fast with the shipping but they also include a small present in each order. In my first parcel, I got a mineral blush in Poster (an orangey pink with mauve undertones, €12.90 for 4 grams) and it's absolutely amazing - it's super pigmented and you can use it as a blush, on your eyes and it's lipsafe too - I love products I can use for any part of my face, it saves so much space ! What would you want me to review first ? 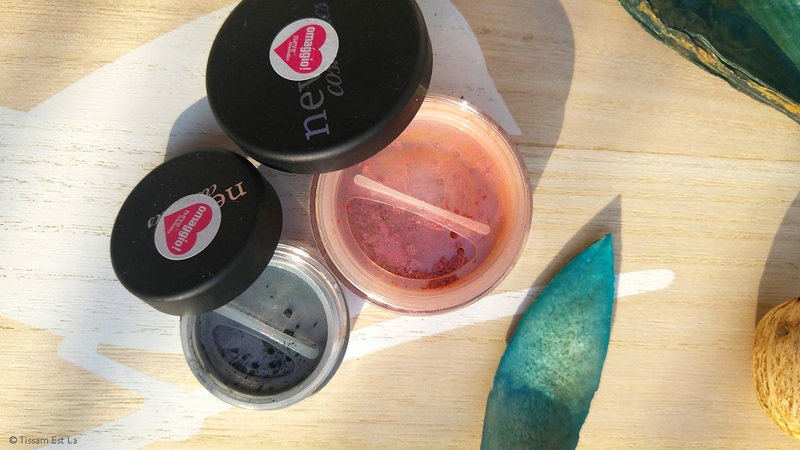 Have you ever tried the Neve Cosmetics makeup ? What would you recommend from the brand ? The Stunning Marlène Grace & GotyMakeUp palette we all need !